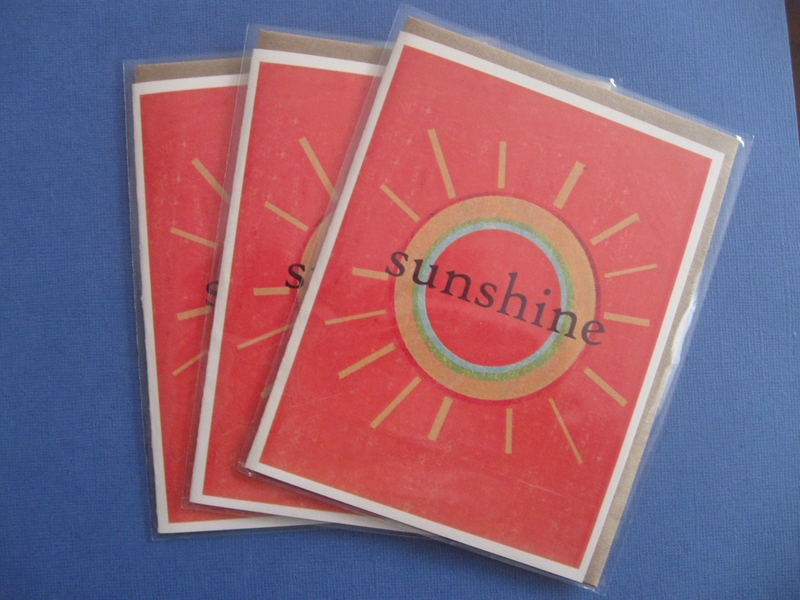 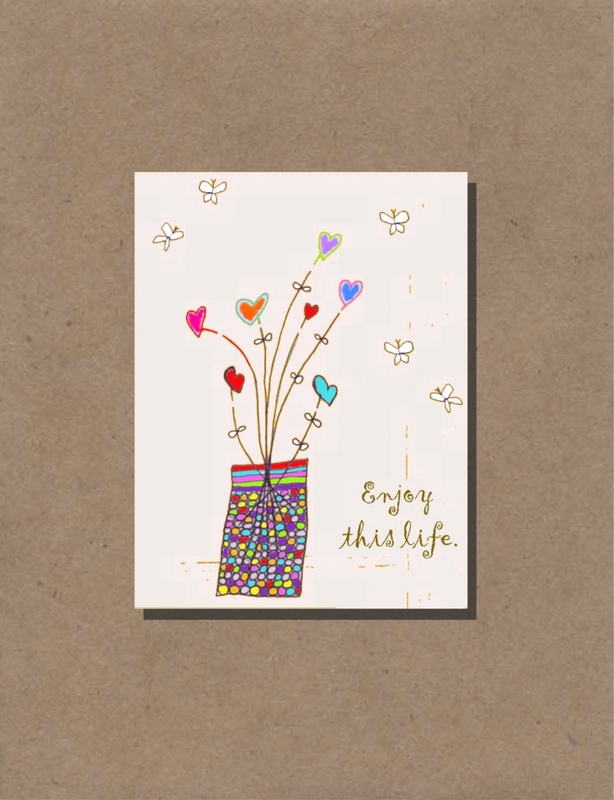 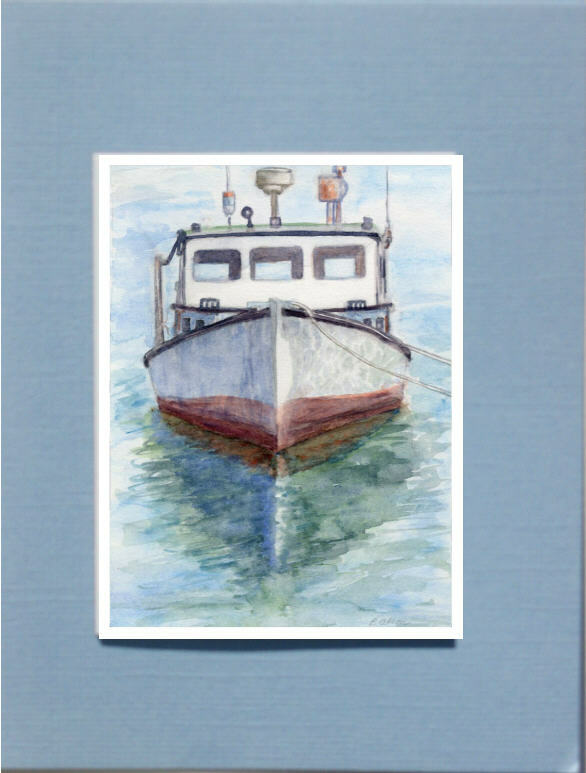 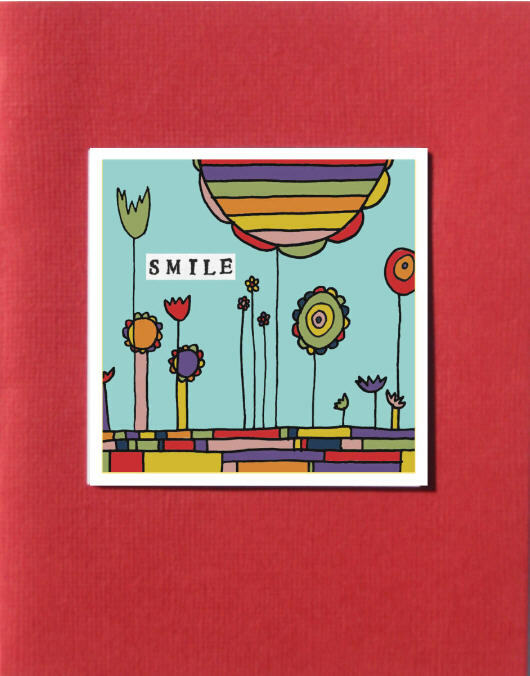 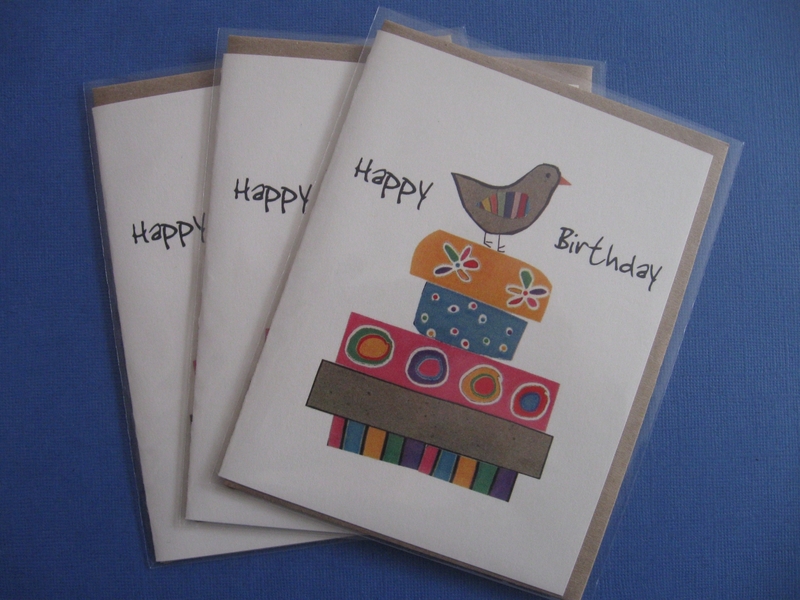 Greeting Cards: Printed on recycled cardstock and packaged with a recycled brown kraft envelope in a clear sleeve. 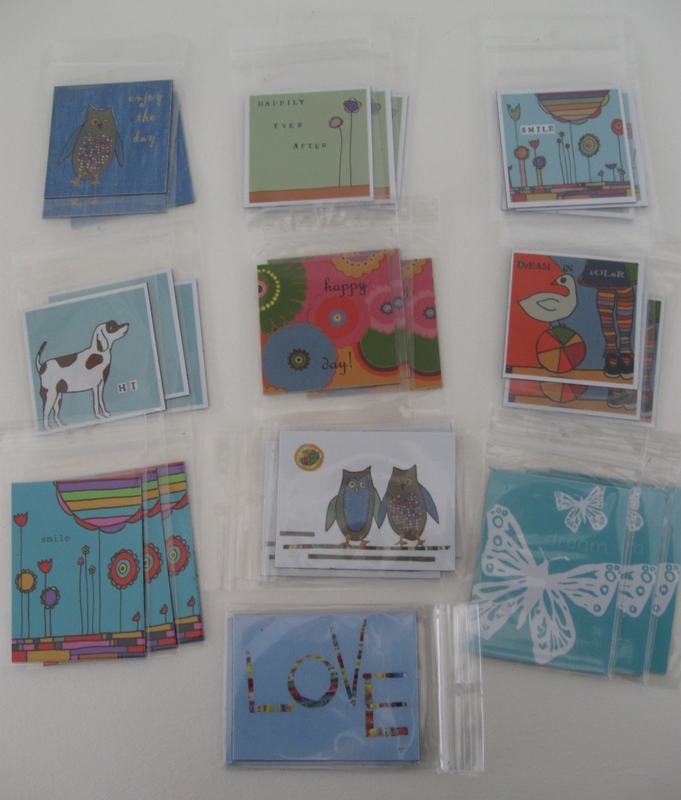 Magnets: Medium weight fleixble magnet printed on archival paper and packaged in a clear sleeve. 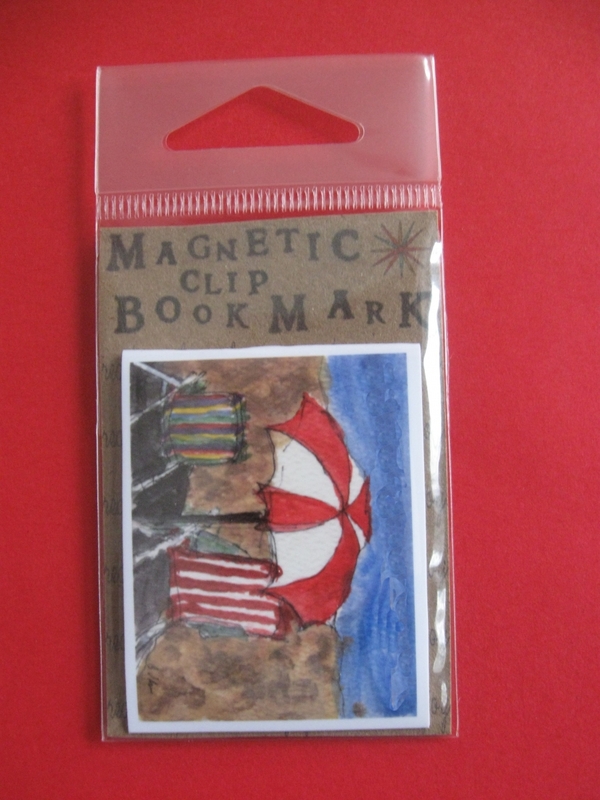 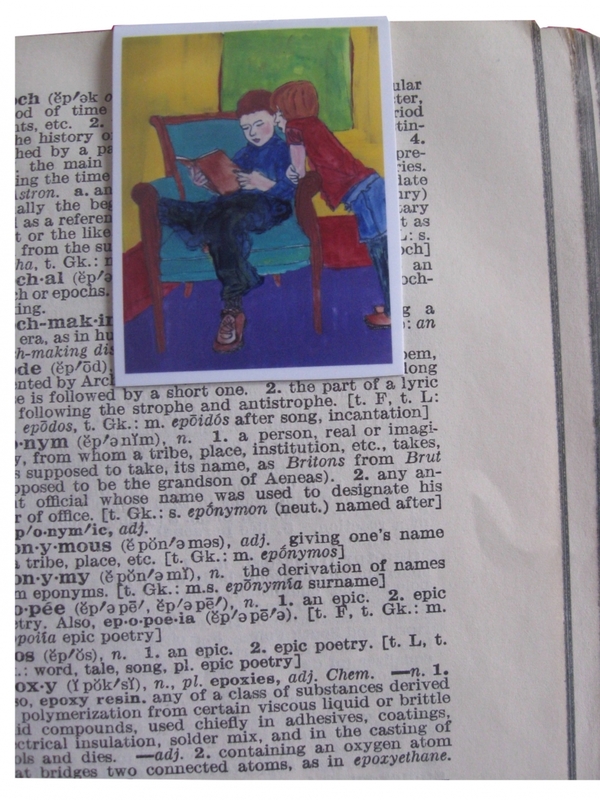 Magnetic Bookmarks: Bookmark to fold over the page and clipped with magnets to hold your place. 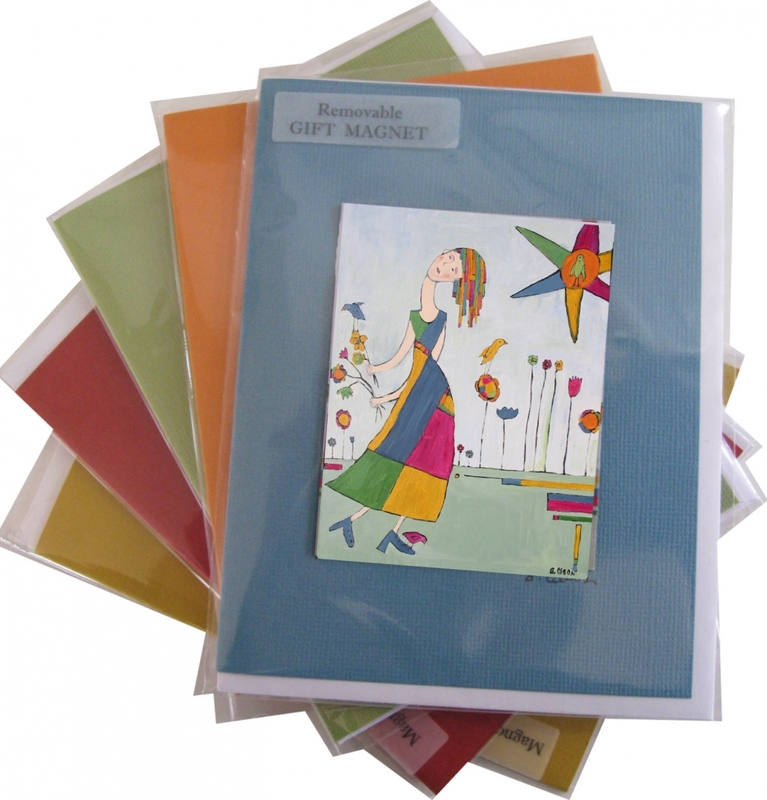 Magnet Greeting Cards: Magnet attached to greeting card as a 'gift' and packaged with an envelope and sleeve.